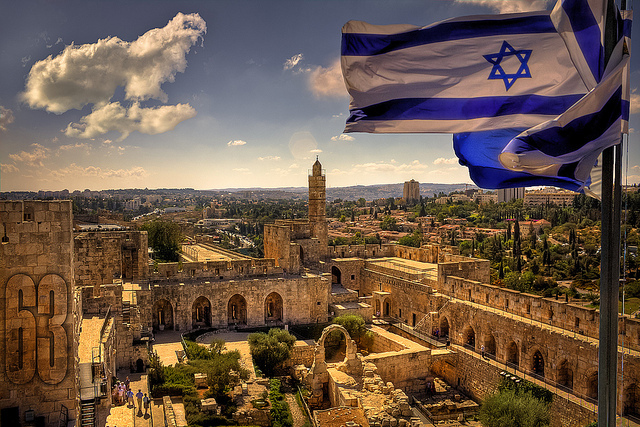 Israel is the birthplace of the Abrahamic religions, so it should come as no surprise to learn that it is home to numerous museums, religious sites, historical sites, and other reminders of its storied existence. However, it is also home to beach resorts, hiking trails, and opportunities for adventure travel that capitalize on its beautiful landscapes, traditions, and culture. It’s no surprise that Israel continues to fascinate people from all around the world and we look forward to our first group tour to Israel one of these days. Jerusalem is an obvious must stop when traveling to Israel. 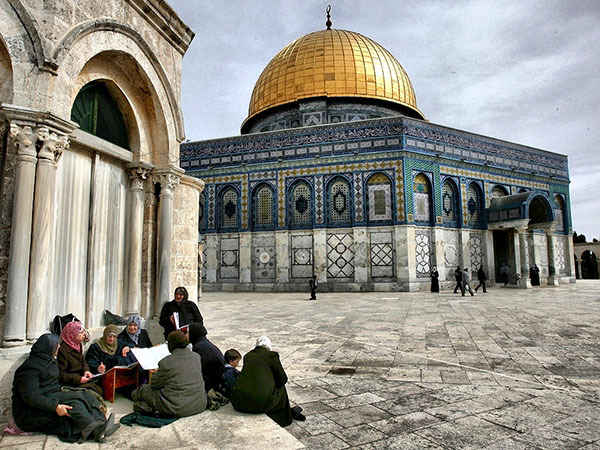 It is sacred to the Jewish, Christian, and Muslim faiths, with many of their holiest sites in this very spot. A few places to check out are the remnants of the Second Temple, the hill of Golgotha, and the Al-Aqsa Mosque. Jerusalem is also home to countless cultural sites, from collections of Judaica (Jewish/religious art) to collections of modern Israeli art. 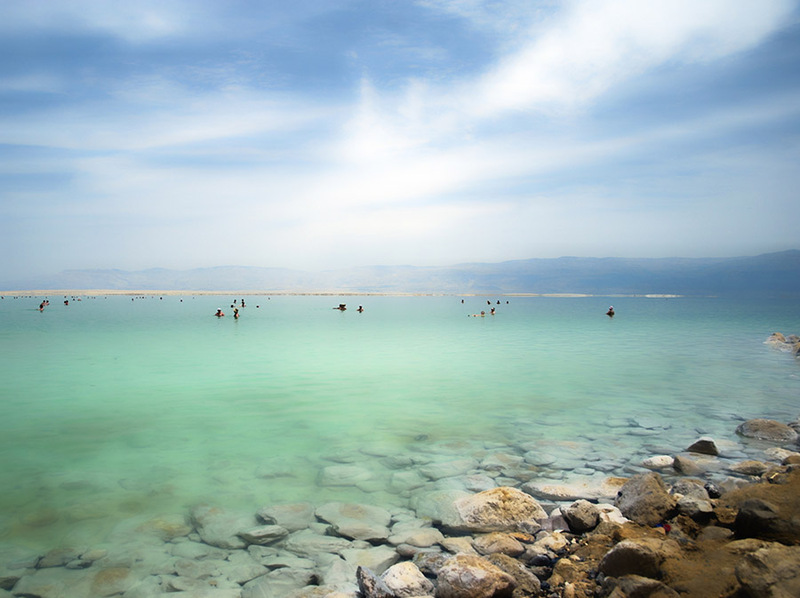 The Dead Sea has fascinated tourists and locals alike for thousands of years. With a salt concentration of 30 to 35 percent, neither fish nor plants can survive its harsh environs; hence the Dead Sea. However, it is this same salt concentration that makes the Dead Sea so popular, offering a variety of skin and other health benefits (blood circulation & arthritis to name a few). Spa & health resorts can be found as a result throughout the banks of this natural phenomenon. Heaven for Hikers: Befitting its name, the Israel National Trail crosses the entire nation of Israel, meaning that most people need a couple of months to complete the entire length. 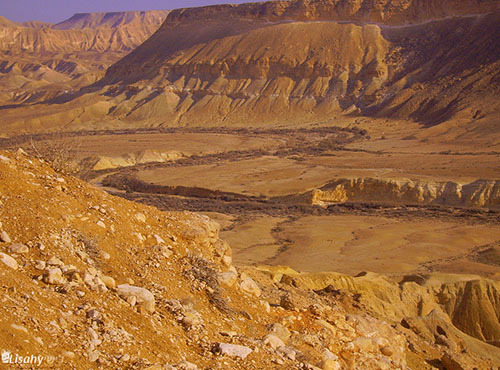 Consisting of 11 sections in total, the trail starts at Dan in the north and ends at Eilat in the south, encompassing both biblical landscapes and sites of significance to modern Israelis that are well-worth capturing in photographs. If you love hiking and photographing like we do, make sure you hike at least a few parts of this historic trail on your next tour to Israel. As always, these are but a few highlights of Israel’s vast offering to the world. They are all great for solo travelers or group tours to Israel like the one we’ll be doing soon enough. Keep your eye’s peeled!